A huge influx of small-time traders benefited the economy, but it also lead many people to personal bankruptcy, due to a poor knowledge of the market and an inability to track fast changing market trends. In this article we have tried to present some of the most important characteristics of asset trading. Stocks– Stocks are definitely the most frequently traded asset and they represent shares of private companies. Depending on a company’s size, market performance and capitalization, stocks are categorized into several separate groups, like blue chip, small cap, penny stocks, etc. Bonds– This is a type of debt investment, where a buyer borrows money from a corporate or government entity. Most bonds have a fixed interest and they are categorized depending on their source. There are corporate, municipal and treasury bonds. 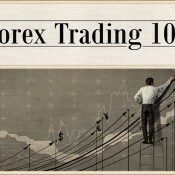 Currencies– Currencies are traded on Forex (the international foreign exchange market). This market offers high leverage and it is also known for slow changes and high stability. Binary Options– these options come with a ‘yes’ or ‘no’ proposition and capped risk and gain. 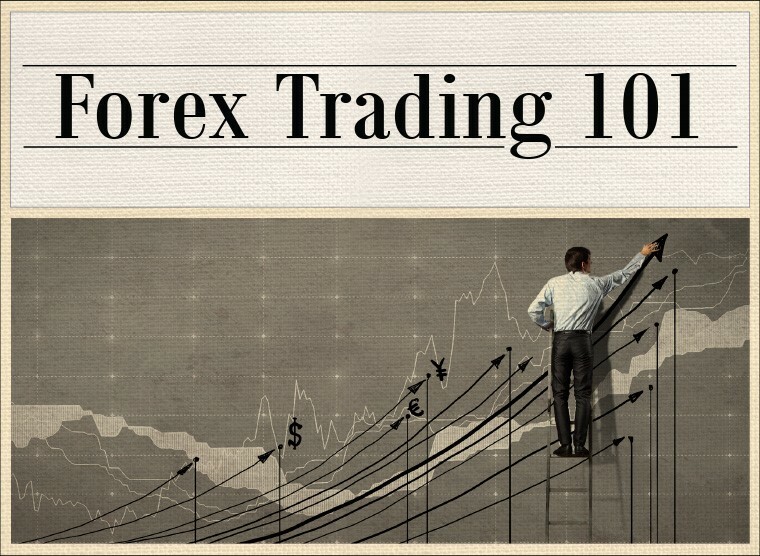 More information about binary options’ characteristics can be found here. Most people imagine exchanges as huge halls with big screens, full of temperamental traders who yell, shout, roar and jump for joy. Today’s trading is much more relaxed and it involves sipping coffee in front of your laptop and listening to long music playlists. Depending on the assets in which they want to invest, traders can choose between many different online brokerages. In the first paragraph we have mentioned the benefits of online brokerages. These brokerages only provide mediation, while old style full-service brokerages provide financial analysis, advice, recommendations and money management. One of the main parameters of a traders’ success is their ability to conduct an elaborate research about the assets they want to buy. These researches are much easier when you want to buy well-known company stock, but since beginner traders usually invest their money in small-cap, micro-cap, penny stocks, it is sometimes hard to find enough information about small companies to determine their profitability and future growth trends. Most companies that sell their shares on the market are obliged to deliver their financial reports to SEC and market exchanges and in most cases they put these on display to inform traders about the company’s financial state.